Pronounced Jiv-lay. A Swedish style fontina aged 2-5 months. 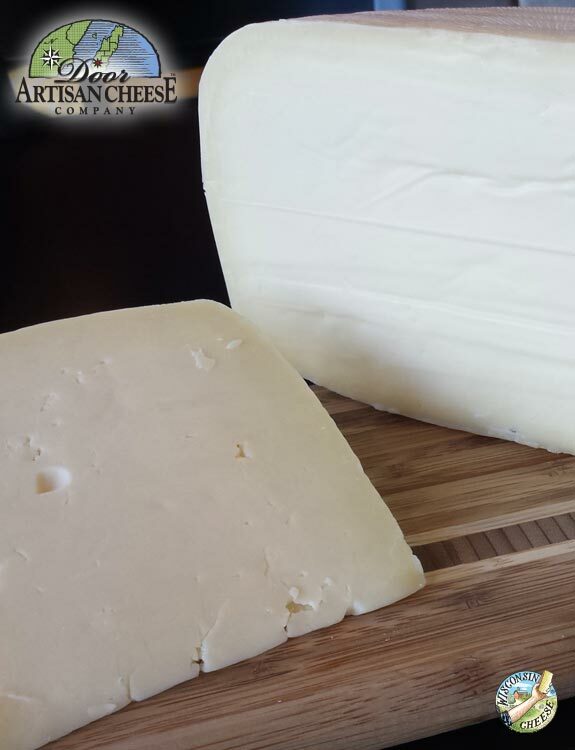 A semi solft creamy cheese with a mild clean flavor. Click the button below to add the Zivile Wheel to your wish list.